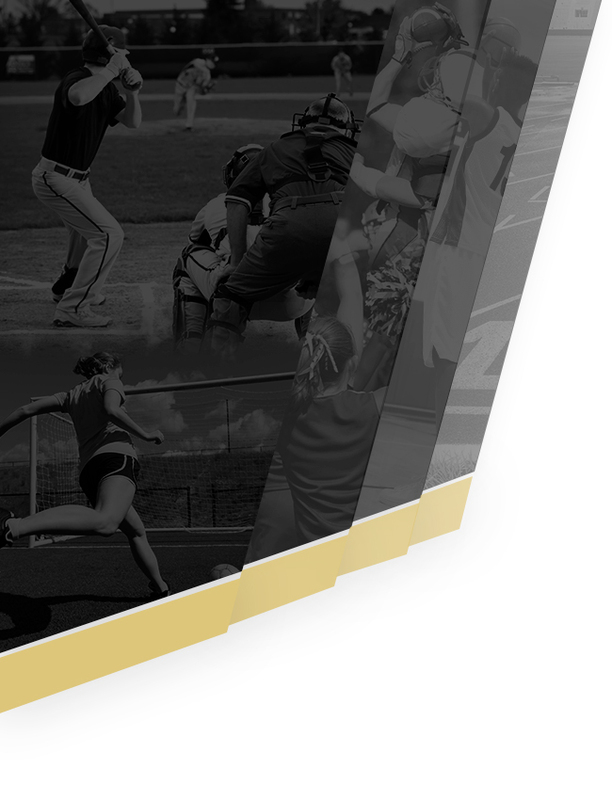 Girls Junior Varsity Softball, Girls Varsity Softball · Mar 7 Lanier Softball beats the Travis Rebels! 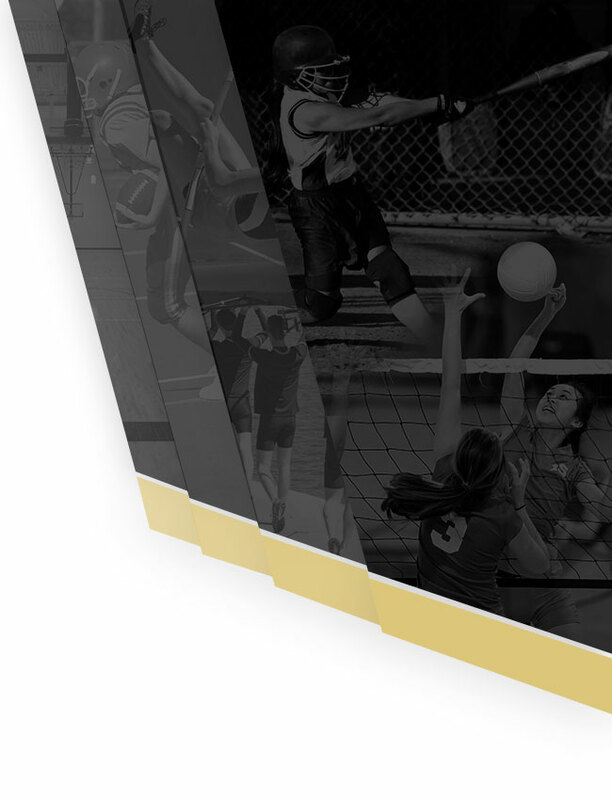 Last night our Lady Viks faced the Lady Rebels with the determination to earn a victory. 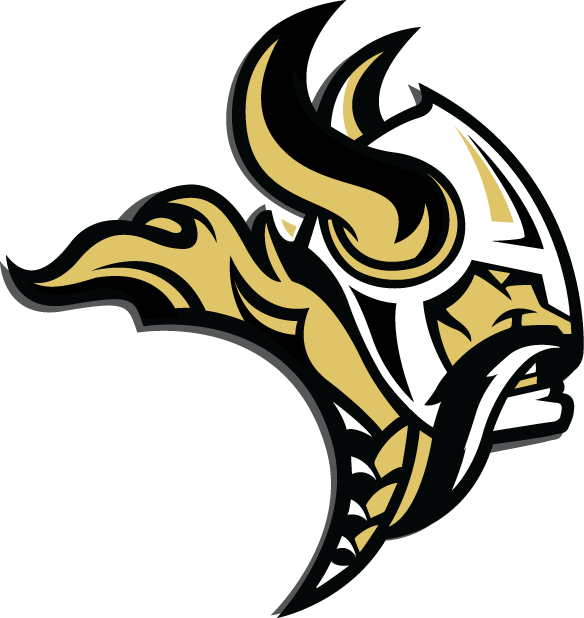 The last time they had beat Travis was in 2012, and with much Viking pride they were able to break that streak with a nail-biting score of 21-20. 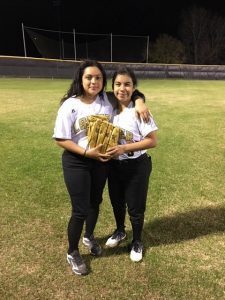 Amazing performances were brought to the field by every single one of our girls, yet again Golden Glove of the Game went to Celine Rendon & Yasmin Ortega. Celine filled her stat sheet with a HOME RUN & an RBI, while Yasmin, the hitting machine hit the winning RBI! Alyssia Mendez, our pitcher threw the whole game, mercilessly striking out the Lady Rebels. O ffensively she earned 2 RBI’s. 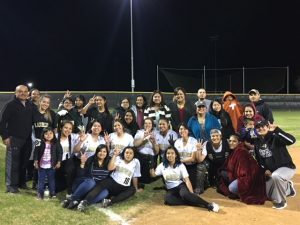 The diamond was full of Viking pride with these girls along with the rest of the team, including Captain, Lean Little, Jasmin Soto, Citlalli Martinez, Veronica Garcia, and Cristina Grijalva. It is fair to say that they could not have done this without the roaring crowd that showed up to Noack field last night. The bleachers were more full than they had ever been in the past. Our ladies are now 2-2 in District Play. Friday they will be facing the Cougars of Crockett High School at Garrison Park. See you there! !